My birthday was a few days ago, and I was quite spoiled by my loving husband and family. 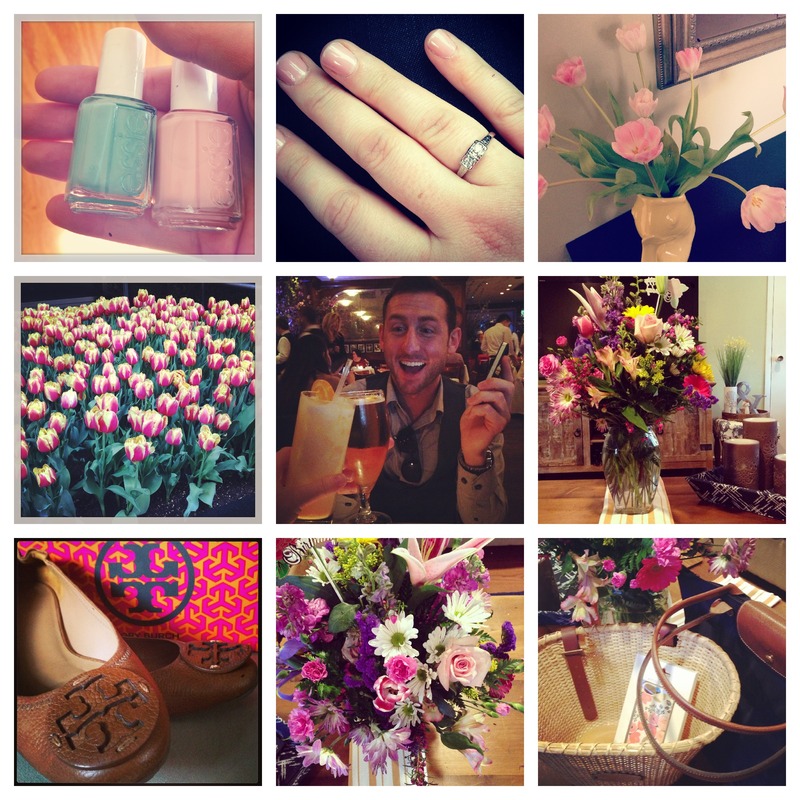 If you follow me on Instagram you likely saw some pics from my fun-filled “birthday week”. Here’s a round-up! 1 & 2) the week started off with a mani-pedi date with a friend, so I’ve been sporting Essie Mademoiselle on my fingers & Turquoise & Caicos on my toes. 3) Pretty tulips from the grocery store bloomed all week in our living room. 4) More tulips – a lovely flower bed outside a hotel in NYC spotted while my BFF & I walked the streets on a fun-filled evening. 5) Drinks, dinner, a show & time with my bestie. 6) Gorgeous flowers delivered on my birthday from my amazing husband! 7) New favorite shoes (Reva by Tory Burch). 8) Happiness. 9) Seriously spoiled – a new bag for toting my laptop & work essentials (Longchamp Le Pliage), a new springy cellphone case (Botanical Rose iPhone Case from Rifle Paper Co)., and a basket for my bike (Nantucket Bike Basket Company). I love having a Spring birthday – it is such a happy & optimistic time! Now if the weather would just get it together, I would have zero complaints! Have a great day everyone! Xo! Thankful for Bacon (among other things). I spend many hours a week perusing & admiring the amazing creations that people-much-cleverer-than-I sell on Etsy. So I thought I would share some of my current favorites! 1) State Love by Poppy & Pinecone ~ I live in New Jersey these days, but I’m a Pennsylvania girl through & through. 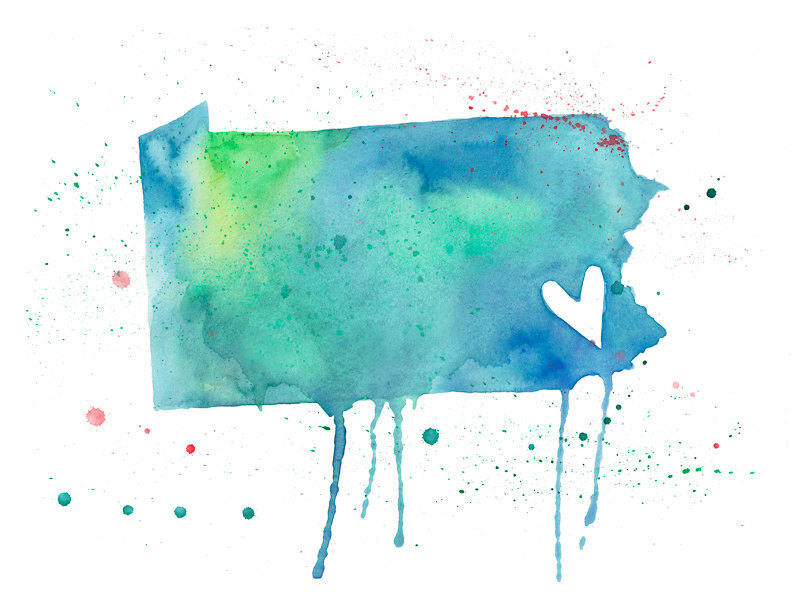 I’d love to hang this colorful Pennsylvania Love print in my bedroom as an homage to my old stomping grounds. 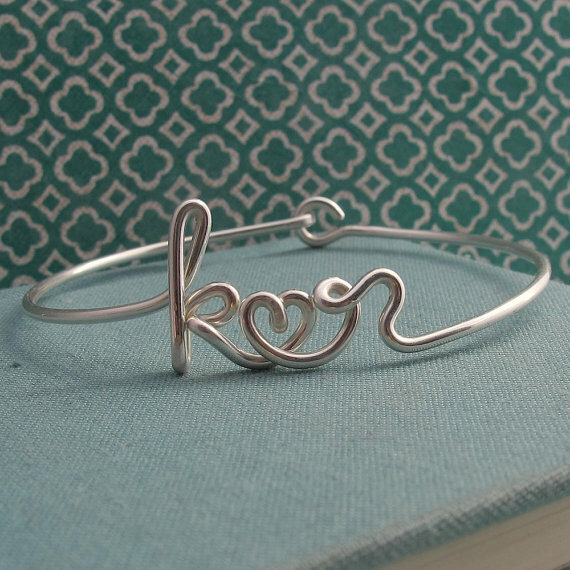 2) Two Lovers Custom Sterling Silver Bracelet from Lala Design Studio ~ I love the romantic simplicity of two initials connected with a heart in this pretty little bracelet. 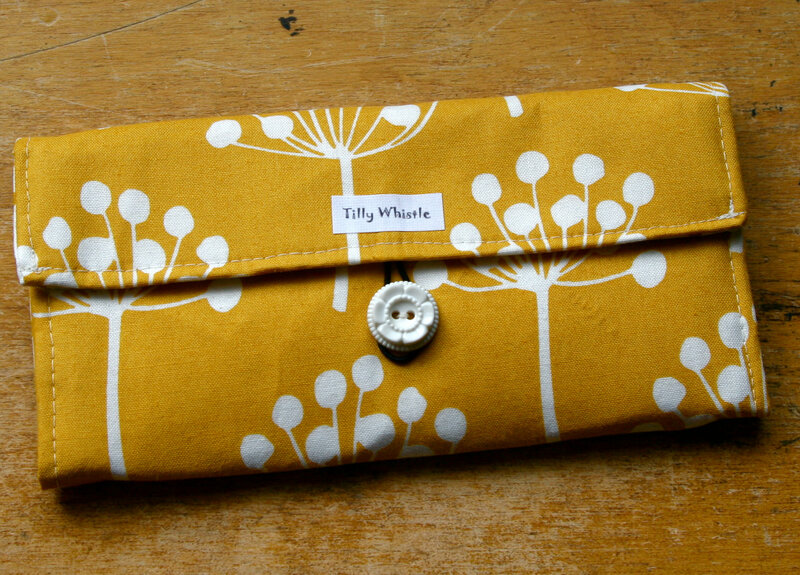 3) Fabric Wallet from Tilly Whistle ~ This shop offers some incredibly adorable, hand made, fabric baby booties. Until I am in the market for baby things, I’d like this lovely, mustard yellow, botanic print wallet. 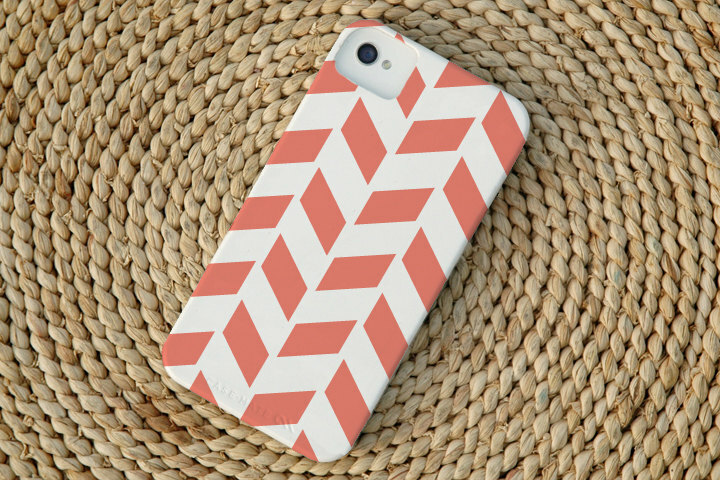 6) Chevron Case for iPhone ~ A new look for my iPhone? Yes please. 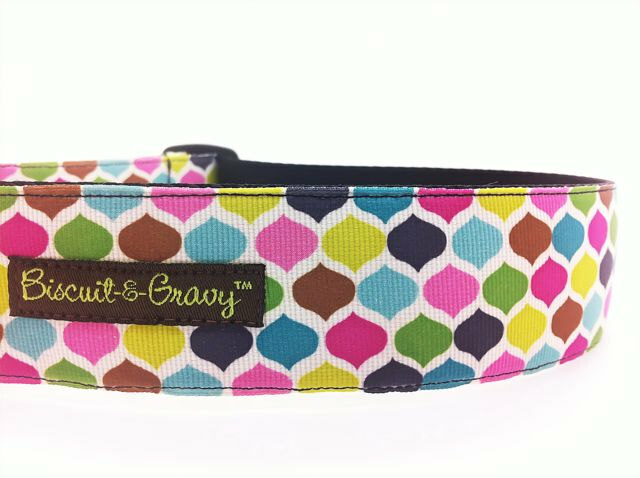 I’m obsessed with the pretty patterns and colors by Christine Marie B! 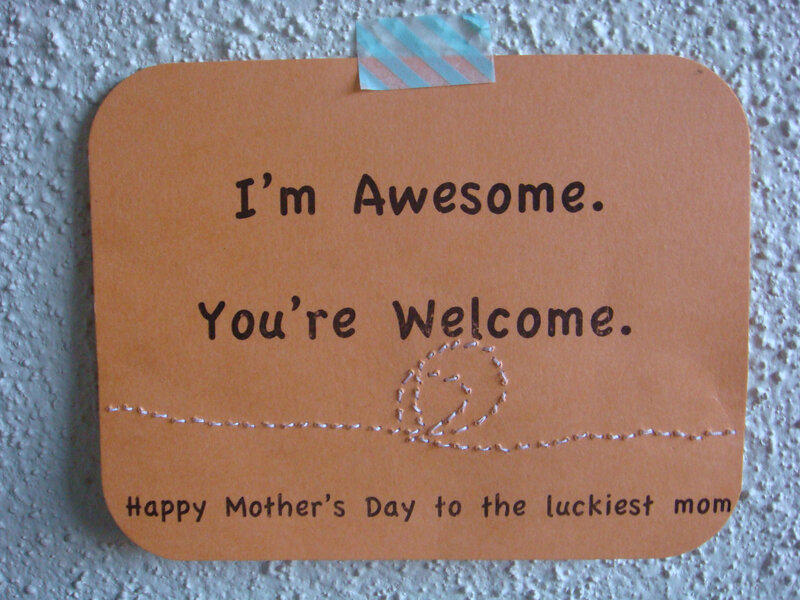 Happy Etsy-browsing, and have a great day!